I went to school at UCM and have played the university course, Keth Memorial Golf Course, many times over the past 40 years (am I really that old?). 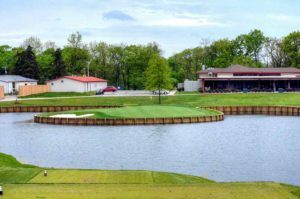 I try to play whenever I am in Warrensburg, Missouri even though it hasn’t been the best course around. However, the course has recently gone through a facelift and, while all of the changes haven’t taken root, it is noticeably better and will continue to improve. The biggest change is the completely transformed greens. They are very slow right now but will become much more challenging once they are able to make them quicker. 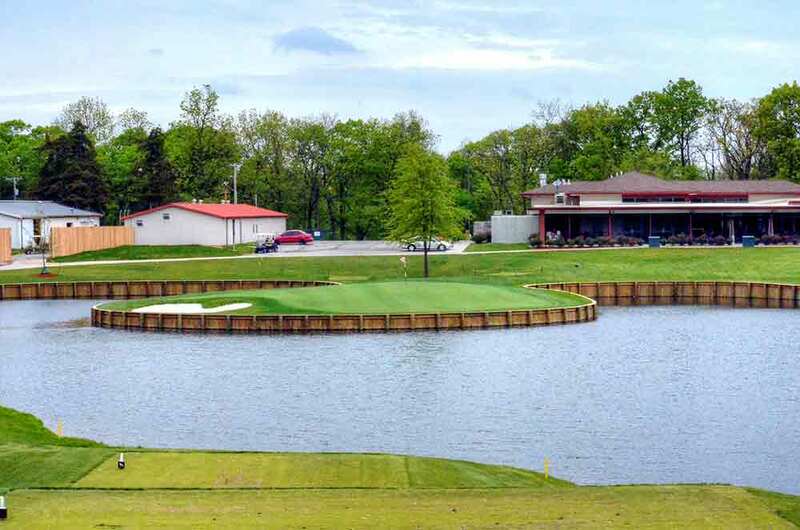 The 18th hole is now their signature hole. It is a beautiful downhill par 3 with an island green. 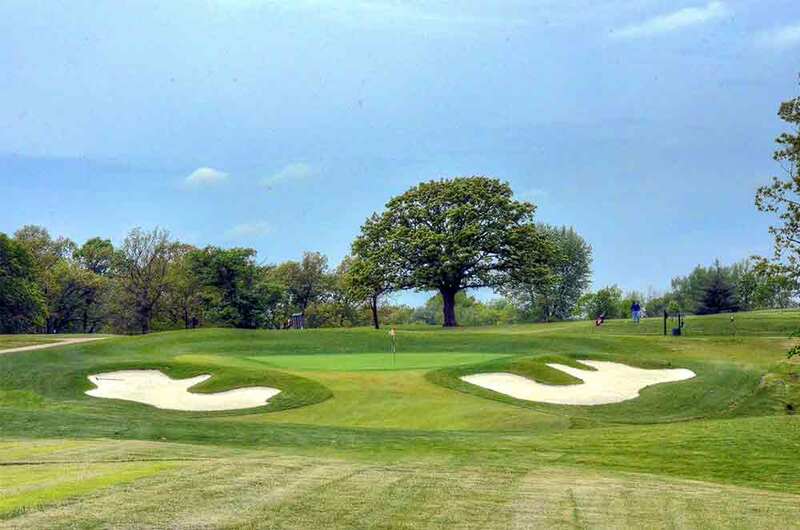 Now called Mules National, the course went through a $4 Million make over in 2014/15. The fairways were sodded with Zoysia, greens were upgraded as were the facilities, which are excellent. 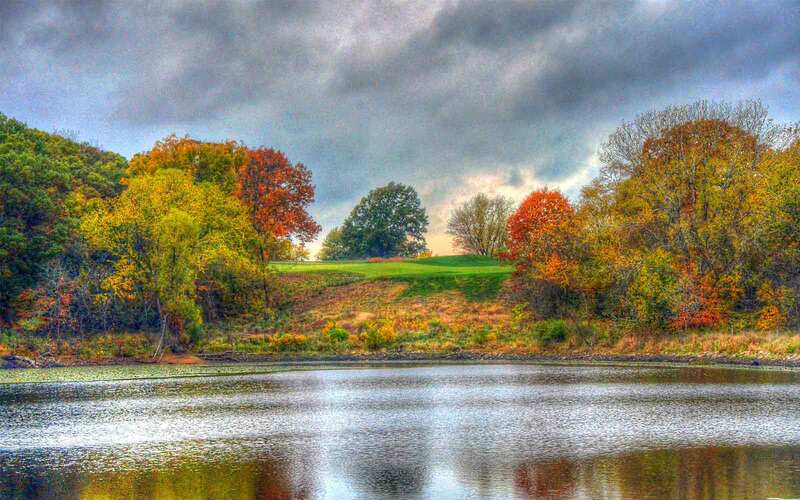 The 18th is their signature hole, a par 3, island green.